Every year, ArtPrize depends on the energy, drive and spirit of its volunteer force to make this Grand Rapids tradition happen. As part of a multi-year agreement, LMCU lends financial support to the ArtPrize Volunteer Program and its +1,000-person work force. Hundreds of thousands of visitors visit Grand Rapids annually for this internationally-recognized event. 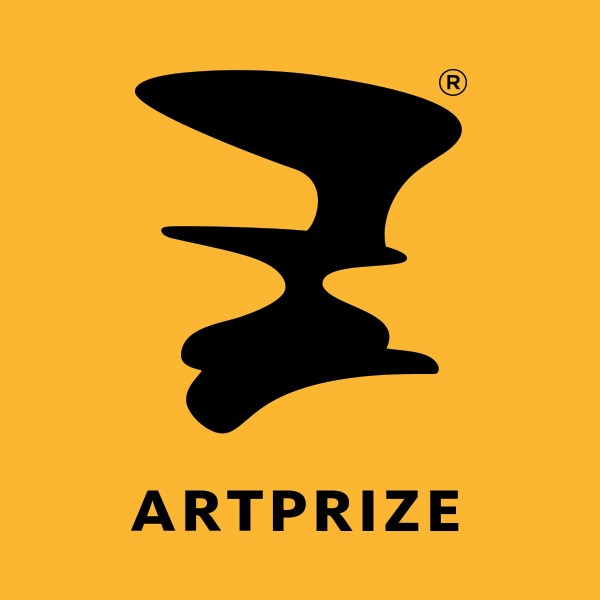 LMCU encourages its staff and interested members to join in support of ArtPrize. If you’d like to volunteer, visit www.artprize.org/for-volunteers. Hope to see you at ArtPrize September 19 - October 7!